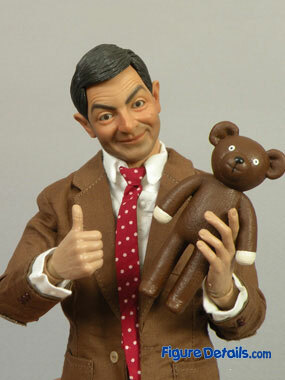 - Realistic Facial Likeness of Mr. Bean. - Interchangeable 360 Eyeball System. 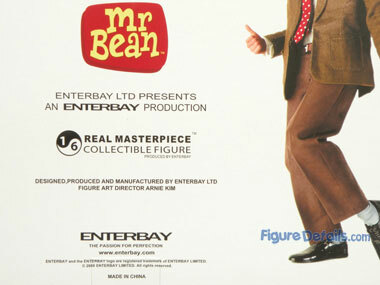 Mr. Bean - one of the best figure from Enterbay. Excellent head sculpt with Eyeball System. 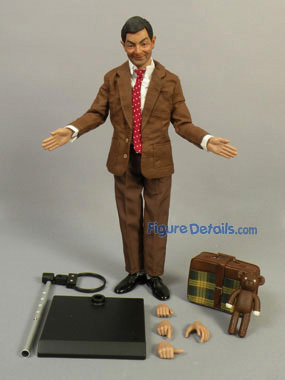 Special posing hands that you cannot find in other figures. 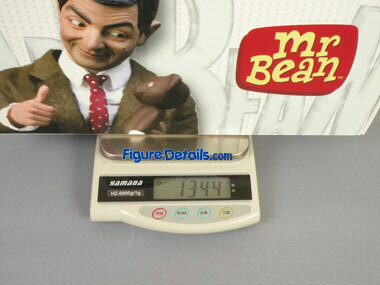 A must collect action figure, even you are not Mr. Bean's fans. 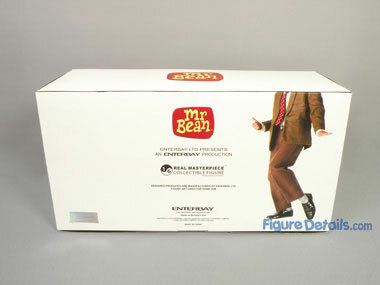 Show you the box of Enterbay Mr Bean action figure. 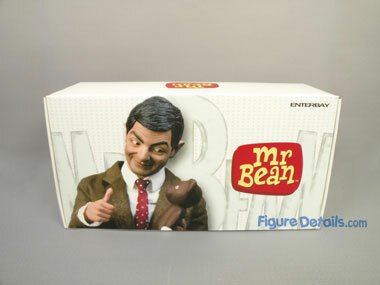 You can see the box just look like a shoes box with some nice Mr Bean pictures on it. 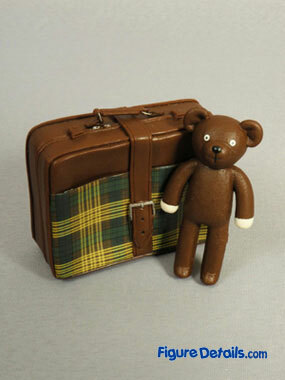 I think it is a little bit big, but is acceptable. I like their slogan "The passion for Perfection".